Go to Extension Manager -> Language Manager. Select Overrides. Select the Language for which you want to set an override and change the date format. Add a new override. Select the Constant option (Search for the constant DATE_FORMAT_LC2/LC3/LC4). Modify its value and save the changes. Just remove the text and type in the format you'd like. Refresh the page. The date format was changed. Not the answer you're looking for? 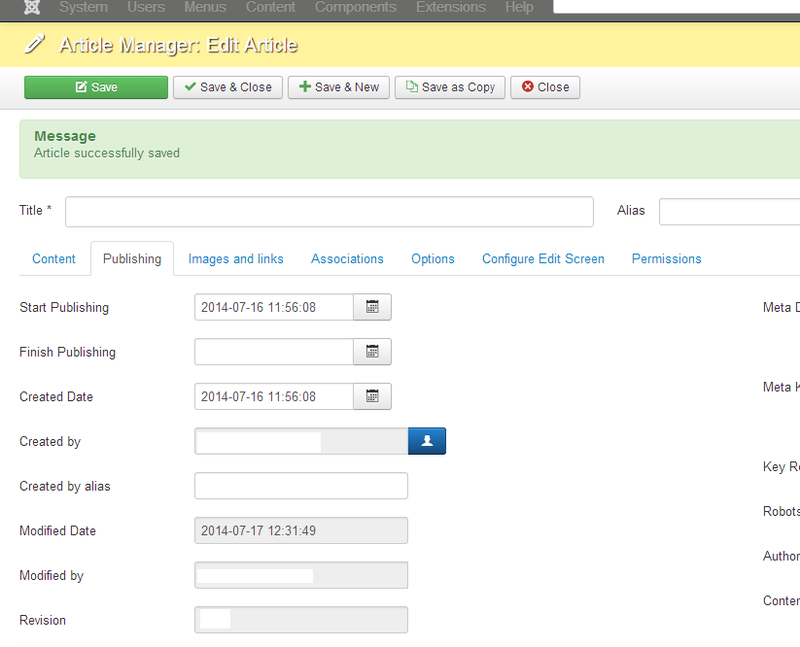 Browse other questions tagged joomla-3.x administrator date or ask your own question. How the change the date format when using the Calendar field type? How to set localised format for dates in a calendar field of a form? In “Date Format” section, what code makes the date relative?